Stylish Hills Living – Now Sold Out! 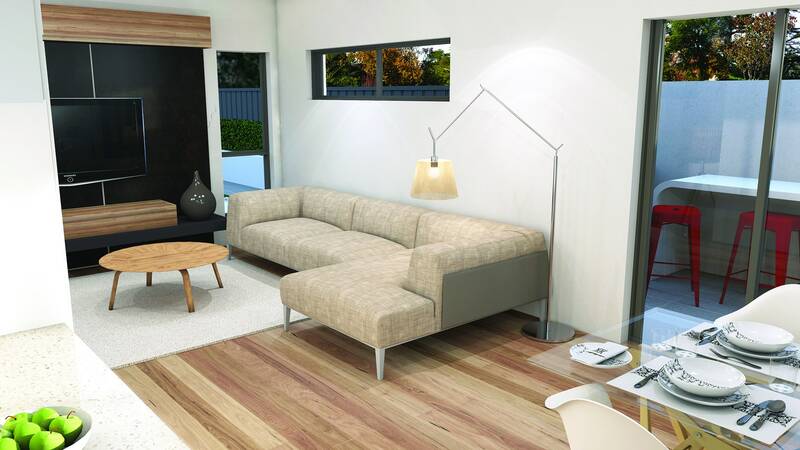 The Sheoak Collection is a celebration of stylish hills living. Compact and cosmopolitan, this limited selection of architecturally designed homes offer an affordable, sophisticated and low-maintenance place to call home at the heart of Aston Hills. These exclusive homes are within walking distance to the Aston Hills Village Centre and come as a turn-key package. Each home comes complete with flooring throughout, fencing, paving and landscaping plus more. This means on moving day, all you have to do is move your furniture and make yourself at home. 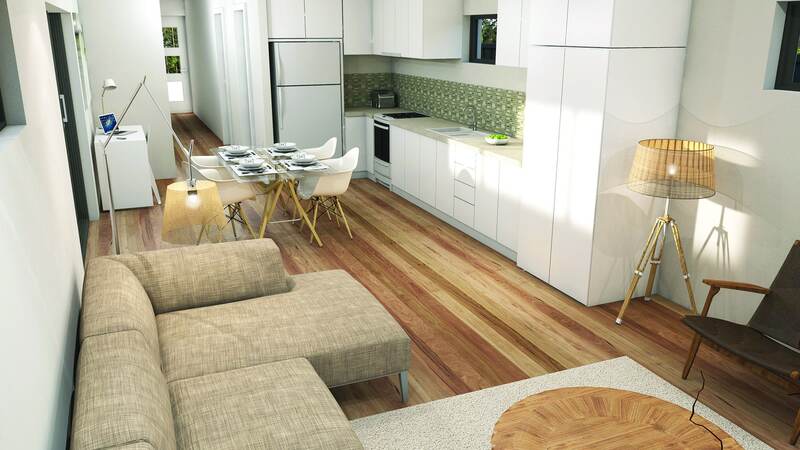 Perfect for retirees, first home buyers and investors alike, the Sheoak Collection at Aston Hills will be built by quality SA home builder The Rendition Group and will feature stainless steel appliances by De’Longhi.